Hardly a day goes by without discussion about property, finance or a major development getting on to the news agenda in some part of the world. This section of the website brings you all the news about Savills from the European region. 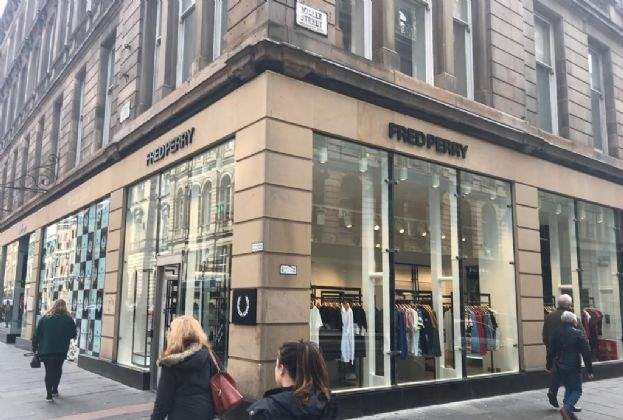 Savills, on behalf of UK Estates Ltd, has secured two new retailers on Ingram Street in Glasgow. 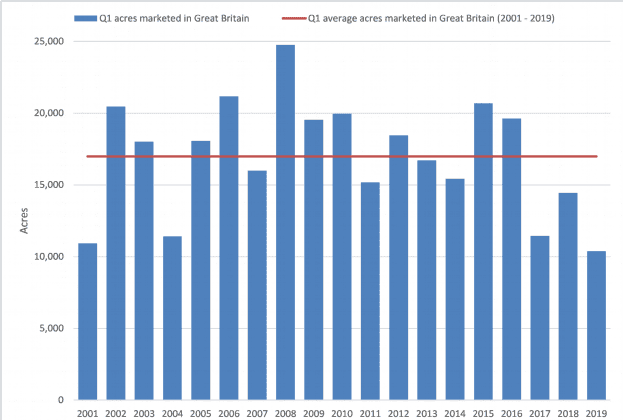 Any hope that current uncertainty would dissipate seems to have been lost to the wind and this appears to have muted the supply of land into the farmland market so far this year. 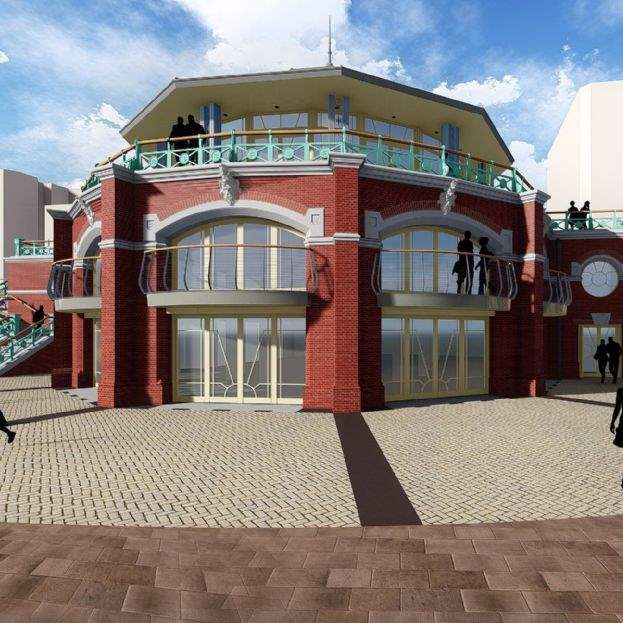 International real estate advisor Savills, on behalf of Brighton & Hove City Council, has brought to market the iconic Shelter Hall on Brighton’s seafront.